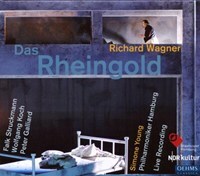 The Rheingold production, directed by Claus Guth, was acquitted by the audience with waves of applause (in the role of Wotan: Falk Struckmann). This opens the new RING Cycle in Hamburg. 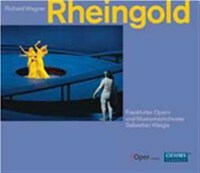 Just in time for the premiere of the second evening of Wagner‘s tetralogy in the Hamburg Opera House (Die Walküre, 10/19/08), OehmsClassics now releases the Rheingold production on CD. 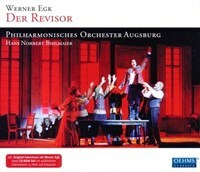 The extensive booklet also includes color photos of various scenes to give the listener a visual impression of the Hamburg production. 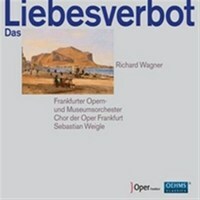 In addition, the complete libretto is provided in German and English. 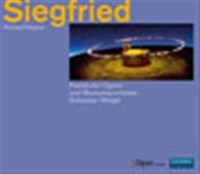 Of all Hamburg Ring Cycle premieres, the third waystation, "Siegfried", has received the most applause until now. Audience members were exuberant not only about the singers and orchestra under the direction of Simone Young, but about the production as well. The transparency of the orchestra allowed the singers to really sing, in contrast to many Wagner productions in which they are often in a pure struggle against waves of instrumental force. Director Claus Guth's finely wrought protagonists were brilliantly brought to life on stage by the excellent cast of soloists. This Ring is lucid and transparent, even when only heard in the living room. The singers, who include experienced Wagner singers like Christian Franz, Falk Struckmann and Wolfgang Koch, guarantee first-class musical standards. 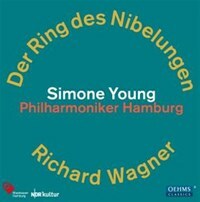 With the fourth part of the "Ring des Nibelungen", the curtain descended on the central work of Richard Wagner. 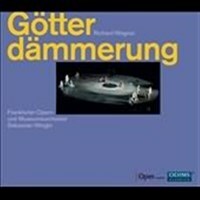 After "Siegfried" this spring, OehmsClassics is now presenting "Götterdämmerung" from Hamburg in an excellent cast. Simone Young created a sensation with the Hamburg Philharmonic at the premiere; Claus Guth's directing concept was variably received by public and press. 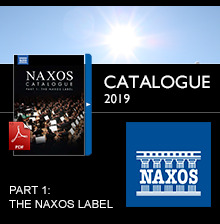 The features of the 4-CD box are of high quality, as with the previous productions from Hamburg: alongside an extensive preface by Udo Bermbach, the booklet also includes the libretto in German and English. There was a wonderful ensemble in Frankfurt to perform Brigitte Fassbaender’s production of the Strauss opera Ariadne on Naxos in October 2013. “Scenically and musically brilliant” and “sparkling spirit and level-headed heartiness”; this is how the Frankfurter Rundschau of 7 October 2013 (Hans-Klaus Jungheinrich) described the premiere evening. 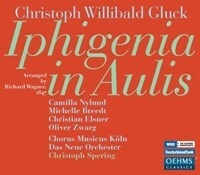 Sebastian Weigle, as an experienced and outstanding Strauss conductor, leaves nothing to be desired, and Camilla Nylund is a first-class Ariadne on her fourth operatic complete recording for OehmsClassics. 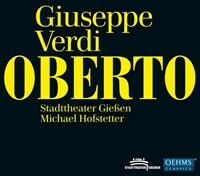 The contribution to the Verdi Year 2013 by Oehms- Classics is this recording of three concertante performances from the Stadttheater in Gießen made in December 2012. Chief Music Director Michael Hofstetter stood on the podium, ensuring a highly dramatic, ideal Verdi sound. 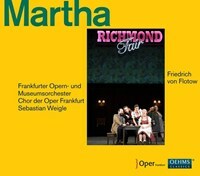 With a terrific cast including Maria Bengtsson and Katharina Magiera, and under the baton of Sebastian Weigle, OehmsClassics and Opera Frankfurt bring back to live a nearly forgotten jewel of comic opera in the 19th century: After the premiere at the Viennese Kärntnertortheater in 1847, Friedrich von Flotow’s Martha or The fair at Richmond became for nearly half a century one of the most popular operas in Europe. Full of charming melodies and with a plot as hilarious as racy, the story of bored Lady Harriet Durham and her friend Nancy, who disguised themselves as Martha and Julia and travel to the servant’s fair of Richmond, where they actually not only find a job, but also true love, is an enchanting example for the 1850’s civic opera and also Friedrich von Flotow’s wonderful light hearted music. After “Der Graf von Luxemburg” OehmsClassics is happy to continue the collaboration with Opera Frankfurt with this remarkable recording. The style of the Czech composer Bohuslav Martinu was enriched by numerous influences which are reflected in The Greek Passion: magnificent choirs contrast vividly with intimate chamber music, folkloristic elements are placed next to complex, classically worked out orchestral movements. A highly emotional mixture of oratorio and dramatic opera abducts the listener/spectator into a world in which catastrophes abound. Lorenzo Fioroni, who has directed operas in Nuremberg, Augsburg and Heidelberg, has produced this dramatic contest against fear in Graz. 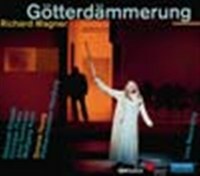 Wagner's early operas with a mangnificent cast, amongst them Tamara Wilson, Brenda Rae, Michael Nagy, Christiane Karg, Peter Bronder, Christiane Libor, Julian Prégardien, Falk Struckmann, Claudia Mahnke and many others. Perfectly guided and conducted by Sebastian Weigle. 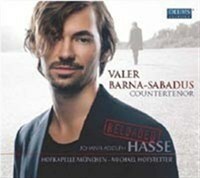 With opera arias of Hasse, he has become the shooting star amongst countertenors Valer Sabadus appeared in Mozart roles for the Styriarte in December 2013.The Salzburg master wrote them for some of the greatest castrati of his time: Rauzzini, Consoli, Bedini.The young interpreter must therefore sing up into the heights of the soprano range he succeeds in this wonderfully, as he also does in the exploration of profound feelings. His mentor Michael Hofstetter is on the podium, adding the orchestra's pulsing Mozartian vitality to this flawlessly beautiful singing. 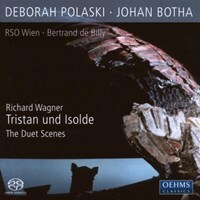 This SACD includes all duets from Tristan und Isolde. 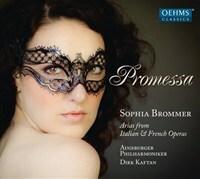 It complements the solo recording with highlights from the opera with Deborah Polaski as Isolde (OC 602). Both SACDs together contain almost the entire Isolde-role. Polaski has sung this role in opera houses such as Dresden, Berlin, Salzburg, Vienna, Hamburg and Barcelona, and is accompanied here by conductor Bertrand de Billy. Johan Botha’s artistic home is in Vienna, where he has sung all important roles in his repertoire. In 2003, he was awarded the title Austrian Singer of Merit. Botha appears regularly at the New York MET, the Berlin State Opera, Covent Garden London and at the Salzburg Festival. Bertrand de Billy was principle conductor at the rebuilt Teatro del Liceu in Barcelona from 1999 to 2004. His triumphs here included a Mozart cycle as well as a new production of Wagner’s Ring des Nibelungen (Harry Kupfer) and Tristan und Isolde. 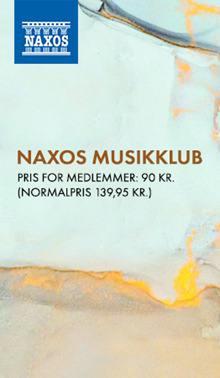 "The title 'Hasse RELOADED' is meant to get rid of - once and for all - any and all prejudices about the supposedly contrived and dusty court music of the eighteenth century! With Johann Adolph Hasse, I have selected a composer who couldn't possibly have been more esteemed during his lifetime, but who nowadays has slipped into oblivion. 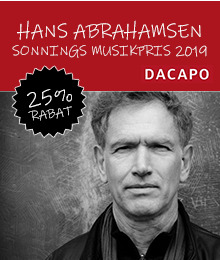 Discovering his music again really appealed to me, especially because of the suspenseful connection between Handelian drama and the instrumental virtuosity of a Vivaldi. My aim is to give new life to these works, not only in a historically-oriented, content-based and yet personal interpretation - but one that also places the individuality of the musical works in the forefront." 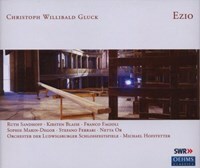 World Premiere Recording according to the “Hallische Händel Ausgabe” in a production of the Händel Festival Halle, were the opera’s first performance in summer 2004 was praised by audience an critics. This selection presents only the highlights of the opera, performed by an internationally acclaimed cast of singers and the Kammerorchester Basel barock under the baton of Paul Goodwin. 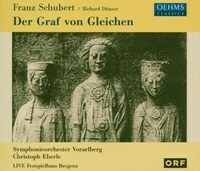 Schubert never Finished his opera “Der Graf von Gleichen” after a libretto by Eduard Bauernfeld. 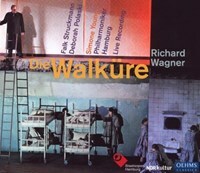 On the occasion of the Styriarte Graz 1997, Richard Dünser completed the work, which is presented on this CD as a live-recording of the first performance of the concert version from 2003, performed in the Festspielhaus Bregenz. The first new opera production under the baton of Simone Young, director of the Hamburg State Opera and GMD of the Philharmonic State Orchestra was a triumph. 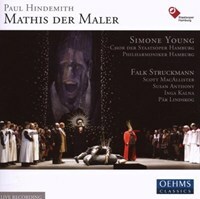 Hindemith’s Mathis der Maler requires even a large opera house to use all of its resources; this is why it is very seldomly staged. 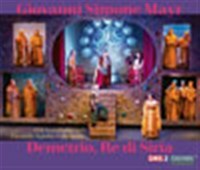 This significant Hindemith opera is a rarity in CD catalogs as well – in contrast to the many available recordings of the “Mathis” symphony. OehmsClassics now releases a new complete recording, a live recording of the highly celebrated Hamburg premiere from September 25, 2005 with Falk Struckmann as Mathis. Werner Egk’s comic opera Der Revisor premiered in 1957. Egk brilliantly condenses Nikolai Gogol’s comedy to create an opera score whose wittiness and acuity is equal to the original in every way. Composed as a number opera in the traditional opera buffa manner, the music bubbles over with ideas, illustrative moments, onomatopoeic effects and stylistic parodies, e.g. from jazz and sacred music. The work’s basic “Russian” color is created by harmonic references to Russian folkloric music. 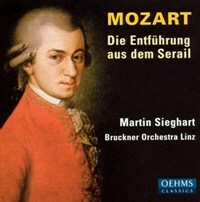 The second cd also contains extensive information on the opera’s environment and the events leading up to its creation as well as on the composer’s life and works. In addition to biographical material, it provides examples of Werner Egk’s artistic work as well as fotos from the Augsburg production. The material is rounded out by two radio interviews that Werner Egk gave to the Bavarian Radio Broadcasting Company in 1956 and 1976. Above all: simply don’t obey.” These words of Ariane could serve as the motto of Paul Dukas’ (1865–1935) opera Ariane et Barbe-Bleue. For when Ariane obeys, then “other laws than his”. This refers to Duke Bluebeard, one of whose wives is Ariane. She in turn got her name from librettist Maurice Maeterlinck: in the original French fairy tale that got into the first edition of Grimm’s Fairy Tales from 1812 via Charles Perrault’s Contes de ma mère l’Oye from 1697, she is unnamed. But that’s not all. 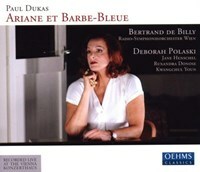 Compared to other settings of this story, such as Jacques Offenbach’s Barbe Bleue, Béla Bartók’s Bluebeard’s Castle or Franz Hummel’s chamber opera Blaubart, Dukas’ piece places Ariane’s coup in the center of the work. She takes her fate in her own hands and doesn’t let Bluebeard oppress her, despite his threats. In contrast to her predecessors, Ariane rolls up her sleeves and makes something of herself. At the end, however, she is alone: none of the other incarcerated wives wants to follow her to freedom. With “Ezio”, composed one year after his pioneering “Orfeo”, Gluck composed an opera seria that cannot be classified to the Gluck reform operas. Based on a libretto by Metastasio, “Ezio” premiered on December 26, 1763 at the Vienna Burgtheater. 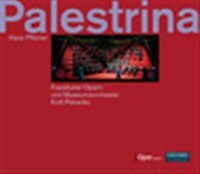 Although the opera partakes of traditional opera seria methods, an approach that reflects a new aesthetic is also perceptible, such as the tightening of the da capo arias and reduction of the overture to a one-movement sinfonia. In 2007, the orchestra of the Ludwigsburger Schlossfestspiele took a further step in the direction of stylistic authenticity and musical refinement, making it one of Europe’s top ensembles in the area of 18th century music. 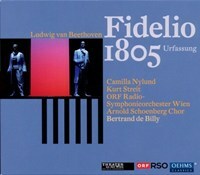 Fidelio 1805 is the provocative and unmistakable title found on the cover of this opera recording. 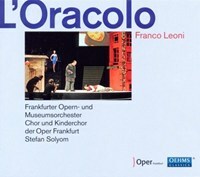 The subtitle “Opera in Three Acts” on the back of the CD further clarifies the fact that this is not the commonly known two-act version of Fidelio, but the first version. 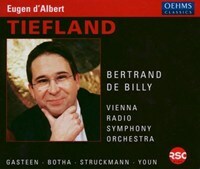 This recording documents the production from the Theater an der Wien that premiered on August 5, 2005 with Musical Director Bertrand de Billy. The streamlining and dramatic intensification of the original version is what eventually led to its success, but the earlier version from 1805 certainly has its advantages as well. In any event, it is enormously enlightening to take a deeper look at the original version of this great opera, which Beethoven did not change out of his own volition, but upon the urging of friends and colleagues in 1806. Only after the failure of the unsuccessful second version did Beethoven once again revise the work into the form we know today. The long dialog scenes have been replaced in this recording with textual insertions by Walter Jens. In 1985, the novelist and German literature historian wrote the work “Roccos Erzählung” (Rocco’s Story), which tells the plot of the work as seen by the the opera’s aging jailer, Rocco. Excerpts from this monolog are read on the recording by Martin Schwab, an ensemble and honorary member of Vienna’s Burgtheater. 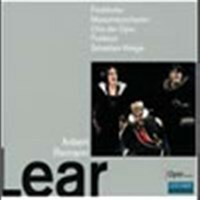 The collaboration between Oper Frankfurt and OehmsClassics starts out with the publication of „Lear", one of the most important opera compositions of the 20th century. Reimann transfers the full scope and drama of the plot to his score in a particularly captivating manner. The uncompromising course of Shakespeare's play is mirrored in the music whose almost tangible energy catapults the listener into a realm of irrestistible musical fantasies. Wolfgang Koch as King Lear leads an excellent ensemble. Sebastian Weigle, new conductor-in-chief at the Oper Frankfurt, is the director of music. 2010 marks the 50th anniversary of Albert Camus’ death. In his memory, OehmsClassics is publishing the opera Caligula by Detlev Glanert, whose libretto was written by Hans-Ulrich Treichel and based on Camus’ eponymous drama. 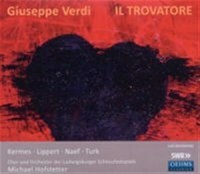 The recording was made live during the premiere at the Frankfurt Opera on October 7, 2006. The performance, conducted by Markus Stenz, was a highly celebrated operatic event. “A stroke of luck for contemporary music theater”; “music theater in Germany was seldom this current and universal as this four-act work”. DIE WELT. 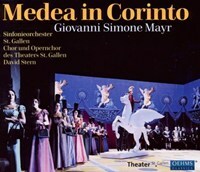 Giovanni Simone Mayr’s most successful opera, Medea in Corinto, is now available for the first time on recording, performed from the new critical edition recently published by Ricordi. For the most part, the new edition is based on an 1821 manuscript that contains essential changes over all previously published editions. It excludes, for example, a cavatina for Medea, which the composer eliminated for this edition and then later published in a single edition for voice and piano. 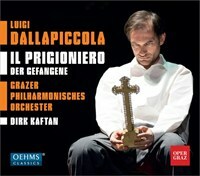 The production heard here is a live recording from the Theater St. Gallen. The performance received great international acclaim and was considered to be a breakthrough for the long forgotten work by Mayr. 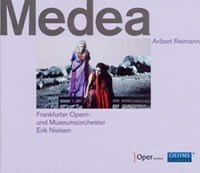 A new production of Medea in Corinto will be performed at the 2010 Opera Festival in Munich. 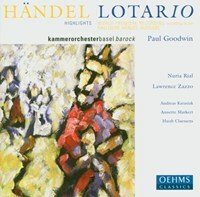 This recording marks a new Frankfurt Ring, produced by Vera Nemirova. After the Rheingold premiere, the Frankfurt Rundschau said "If the Frankfurt Opera can continue to provide this level of interpretation and orchestral and vocal achievement in its Ring, then audiences are really in for an absolutely remarkable treat." The very experienced artist Terje Stensvold plays the role of Wotan. In late January, the Frankfurt Opera completed its cycle of the "Ring des Nibelungen" with Götterdämmerung. 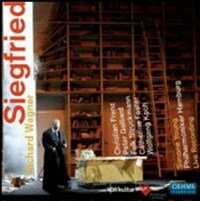 OehmsClassics is proud to now be releasing Siegfried from October 2011; Götterdämmerung will follow in June. Both audience and press were thoroughly impressed by the outstanding musical performance of the orchestra and singers under conductor Sebastian Weigle. The CD box will have the usual luxurious presentation. This includes extensive texts by the Frankfurt dramatic advisors as well as the complete libretto in German and English. Completed in Wahnfried on November 21, 1874. I say nothing further! !” With these words written at the bottom of his Götterdämmerung score, Wagner thus finished his composition of the entire Ring Cycle. 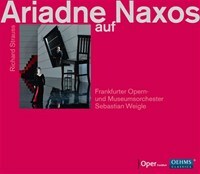 The Frankfurt Opera also concluded Vera Nemirova’s highly praised production of the work in January, thus raising the bar for the coming Wagner year 2013. The Frankfurter Allgemeine even claimed in its review of the premiere of Götterdämmerung that the two Wagner sisters in Bayreuth might want to “dress warmly during the coming season”! 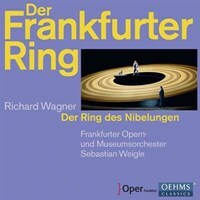 Following the release of the DVD box in the spring, OehmsClassics is now issuing the complete Ring from Frankfurt in the well-known design on 14 CDs. 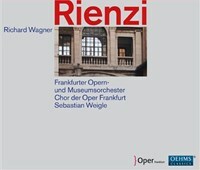 This complete version comprises the individual issues of the four operas with the Frankfurt Opera, produced and released during the years 2010-2012. 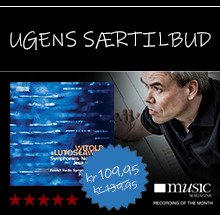 This release is accompanied by a single CD with orchestral music from The Ring. The operatic version of Königskinder of 1909, premiered at the Metropolitan Opera in New York the following year, was very highly praised. 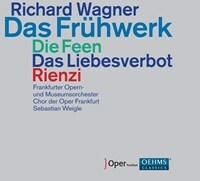 The critics at the New York premiere called the work "the most valuable opera of the post-Wagnerian period". We can only speculate as to why the meticulously composed music drama Königskinder did not find a place in the standard repertoire of opera houses. 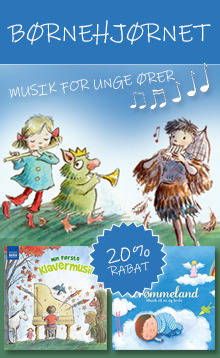 There have been some recent efforts to revive this opera in the Germanspeaking world. These began in Munich and Zurich, and the Frankfurt Opera gave the most recent performances. 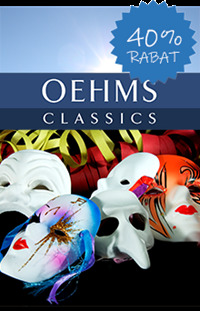 OehmsClassics presents a live recording here, made in September/October 2012 with outstanding performers. Under the direction of Christof Loy, a new production of Puccini's famous gold prospectors' drama was presented last May in Frankfurt. Oehms is proud to present the live recording. 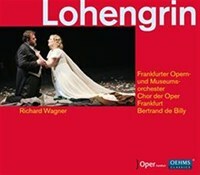 Lohengrin is also on the programme of the 2014 Bayreuth Festival. 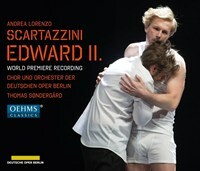 What could be more fitting, then, than to introduce a new recording from Frankfurt to add to the Festival? The cast is brilliant, and the sound production is, as always, in the experienced hands of the sound engineers of the Frankfurt Opera. 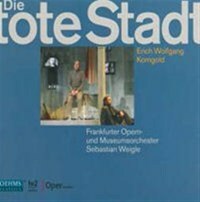 Die Tote Stadt, written in 1920 was Korngold's first and most successful opera. This provides the opportunity to hear a musically and technically flawless performance. With his January 2001 production of Lulu when he was GMD of the Teatro Massimo di Palermo, Stefan Anton Reck drew all eyes upon himself. The opera was acclaimed by the most important international arts magazines and journals. Reck studied at the HdK Berlin as well as in Tanglewood with Seiji Ozawa and Leonard Bernstein. In 1985, he won the International Arturo Toscanini Conducting Competition as well as the International Gino Marinuzzi Conducting Competition. From 1997 to 2000, Reck was Claudio Abbado’s assistant in Berlin. During this period, he developed great expertise in the music of Mahler as well as the New Viennese School. Before his engagement at the Teatro Massimo di Palermo, he headed the Orchestra Sinfonica di San Remo and the Orchestra Regionale del Lazio Roma. He also made guest appearances with the Tokyo Philharmonic Orchestra, the Bavarian State Opera, the Gran Teatro del Liceo in Barcelona as well as at the Semperoper Dresden. Franco Leoni was born in Milan in 1864, the same year as Richard Strauss. In 1892, he moved to London and achieved some popularity as a song and opera composer. His fourth opera was his most successful work: L’Oracolo, based on the drama The Cat and the Cherub by Chester Bailey Fernald. The opera premiered on June 28, 1905 at Covent Garden with Antonio Scotti in the role of Cim-Fen. This became Scotti’s best-known role, which he sang for many years at New York’s Metropolitan Opera. The piece was a repertoire staple from 1917 to 1926, then again after 1931. Scotti also chose it for his 1933 farewell from the Met; this was the opera’s 55th performance. Amazingly, however, the work disappeared almost completely from opera stages following this. Franco Leoni died on February 8, 1949 in the British town of Hampstead. 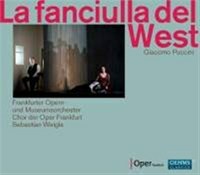 Whilst the concert and opera business continues to repeat Wagner's operas in ever new facets, Christoph Spering is interested in different aspects during the Gluck and Wagner years 2013/14. His serendipity led him to early Wagner and his adaptation of the Gluck opera Iphigenia in Aulis, from which Wagner formed an almost new opera. 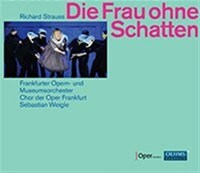 Wagner conducted the world premiere of his version at the Royal Court Opera in Dresden on 24 February 1847 - now Christoph Spering has made a new recording of it with an outstanding ensemble. This opera was premiered in Venice in 1796 and was among the most popular operas of its time. 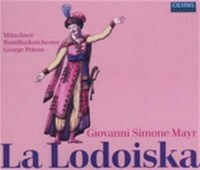 The figure of Lodoiska and her musical characterisation are among Mayr's best creations. His works are receiving a well deserved Renaissance. This performance was recorded live during a guest performance of the Munich Radio Orchestra in Ingolstadt in September 2010. The new production of the opera “Lear” by Aribert Reimann, which dates from 1978, was one of the high points in the recent history of the Frankfurt Opera and a wonderful preparation for staging a genuine Reimann premiere at the opera house in Frankfurt. The opera “Medea”, with a libretto written by the composer and based on Franz Grillparzer’s text, was created for the Vienna State Opera. Its Viennese premiere took place in February 2010; six months later, the curtain went up on the German premiere at the Frankfurt Opera. 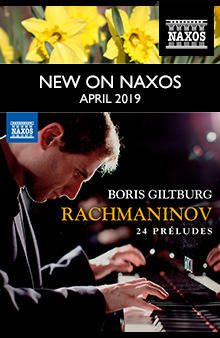 Claudia Barainsky, who has previously worked with Aribert Reimann on a number of projects, sings the title role; Michael Nagy and Tim Severloh have also collaborated closely with the composer in the past. 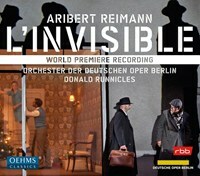 The Frankfurt Opera has gone to extraordinary lengths to ensure that the musical action is transferred to the sound recording system perfectly: the specially designed recording concept and equipment is tailor made to suit the Frankfurt auditorium perfectly and it produces a live recording that also meets the high standards of audiophiles. 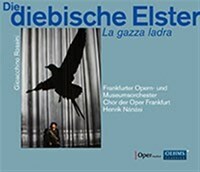 OehmsClassics is now issuing the recording of this controversial production by Nicolas Brieger made in 2008 just in time for the Munich Opera Festival. The title role is sung by Wolfang Koch, who will sing Wotan this year at Bayreuth in the Jubilee Ring Cycle. The singer can be assured of an appropriate portion of attention, and the new CD could hardly appear at a more favourable time. 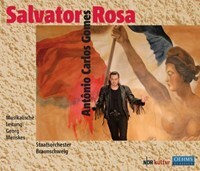 With the present recording, OehmsClassics presents a rarely performed work by the Brazilian composer Antônio Carlos Gomes in co-production with NDR Kultur and the Braunschweig State Theatre. Gomes’ music is of course influenced by Brazil, but its atmosphere is reminiscent of Verdi’s “Simon Boccanegra” in many respects, captivating listeners already at the beginning with extraordinarily effective pieces. 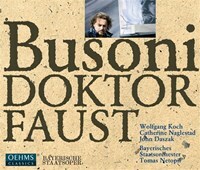 This production is the recording of the German premiere at the Braunschweig State Theatre in January 2010. The current renaissance in conjunction with the works of Giovanni Simone Mayr (or Simon Mayr) is not astonishing, but justifi ed. With Demetrio, he left to posterity a masterpiece that belongs on the great stages of the world. Mayr›s late work is a mixture of romantic anticipation, stylistic reminiscences of Mozart and Haydn, bel canto elements and a touch of Rossini, all worked into an entirely unique form. 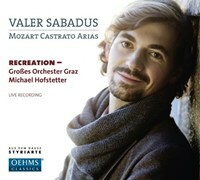 Of particular note is Mayr›s melodic inventiveness. With this CD, OehmsClassics presents a live recording of Demetrio made at the Moutier Festival (Switzerland) in June 2011. OehmsClassics presents a Thieving Magpie from the Frankfurt Opera - in the usual outstanding audio quality, but this time instead of the General Music Director Sebastian Weigle, we hear Henrik Nánási conducting. An outstanding Iris Vermillion as the Sacristan and a brilliant orchestra conducted by Dirk Kaftan: these are just a few of the ingredients for the first co-production of OehmsClassics and the Graz Opera. 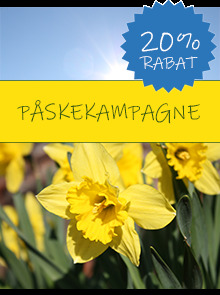 Janácek's Jenufa becomes a psycho-thriller here, even without the visual components.. The world premieres of Iolanta and The Nutcracker took place on 18 December 1892 at St. Petersburg's Mariinsky Theatre. "The execution of both," wrote the composer to his brother Anatoly the next day, "was magnificent, and that of the ballet perhaps too magnificent - its brilliance made one's eyes tired." Gustav Mahler conducted the first performance of the one-act opera outside Russia on 3 January 1893 in Hamburg and also directed the Viennese premiere of Iolanta on 22 March 1900. The premiere ofL’Orontea took place in 1656 in Innsbruck at the court of Archduke Ferdinand Karl, grandson of Duke Ferdinand of Tuscany, who at that time was the patron of the first attempts of the art form of opera in Florence. Alongside Francesco Cavalli's opera La Giasone, L’Orontea went down in history as the most successful opera of the late 17th century. On the occasion of the premiere in Frankfurt, the following could be read in Deutschlandradio Kultur (Natascha Pflaumbaum):"It is a scenic production that will remain in one's memory - not because the production in Frankfurt is so shameless and trashy. 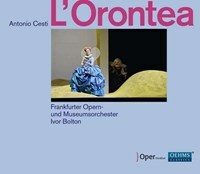 Instead, it re-minds us of why Antonio Cesti's opera L'Orontea once belonged to the most beloved of all stage works. And it is well worth taking a look into the orchestra pit at this performance." Which life experiences do we retain as memories – and why? Can one really share memories with other people – and if so, can we be certain that we are speaking of the same experience? What is the lowest common denomi-nator of reality? The very modern opera Julietta by Bohuslav Martinu is concerned with these and other questions. 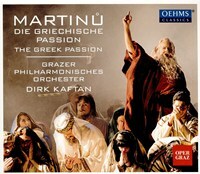 It is being presented by OehmsClassics on this live recording made in June-July 2015 by the Frankfurt Opera. "Thomas søndergård, der debuterede på Deutsche Oper med denne forestilling, gør det flot med en klar og præcis redegørelse for det komplicerede partitur... Den omkring halvanden time lande opera spiller i ti scener uden pause og er, som det turde fremgå, en stærk fortælling med meget vrede og aggression og en interessant musik." 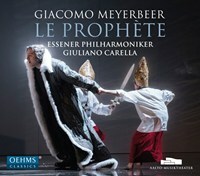 The present CD is the first recording of Meyerbeer‘s principal work, recorded on the basis of the new critical edition of the opera. This edition not only considers the musical text of the version known during the 19th century and released by the publisher by Brandus, but also offers the version of the work that Meyerbeer produced for the definitive instrumentation and allowed to be rehearsed in Paris beginning in December 1848. OehmsClassics is delighted not only over the magnificent production, but also over the continuation of their collaboration with the Aalto Music Theatre in Essen. For L’Invisible, like his other two most recent operas Bernarda Alba’s House and Medea, Aribert Reimann has turned to a text of world literature, adapting it himself as his own librettist. With it, he returns to his “home” opera house the Deutsche Oper Berlin. Four of his stage works were commissioned by that opera house and the world premiere of his new, ninth opera was also given there. It was staged by Vasily Barkhatov, one of the most interesting Russian directors of his generation, who made his debut at the opera house on Bismarckstraße after having worked at the Moscow Bolshoi Theatre and the Mariinski Theater in St. Petersburg. The premiere was conducted by the Principal Conductor himself, Donald Runnicles. 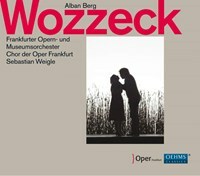 Alban Berg’s Wozzeck, premiered at Lindenoper/ Berlin in 1925, is regarded as one of the key music compositions of the 20th century and an essential work in any connoisseur’s collection – Frankfurt Opera, under the baton of Sebastian Weigle, delivers a razor-sharp and exciting interpretation. 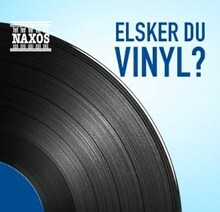 With Audun Iversen and Claudia Mahnke in the main roles the recording shows an ideal cast.